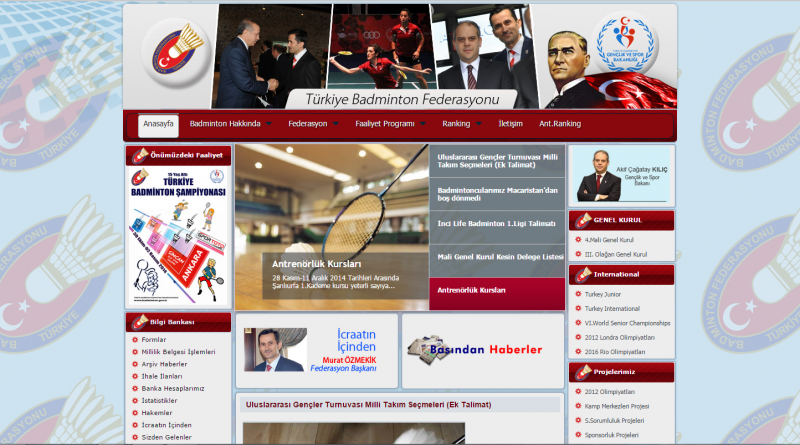 A group of Kurdish hackers going with the handle of MedHack hacked the official website of Turkish Badminton Federation or Türkiye Badminton Federasyonu in Turkish language (http://www.badminton.gov.tr/) in support of a free Kurdistan. 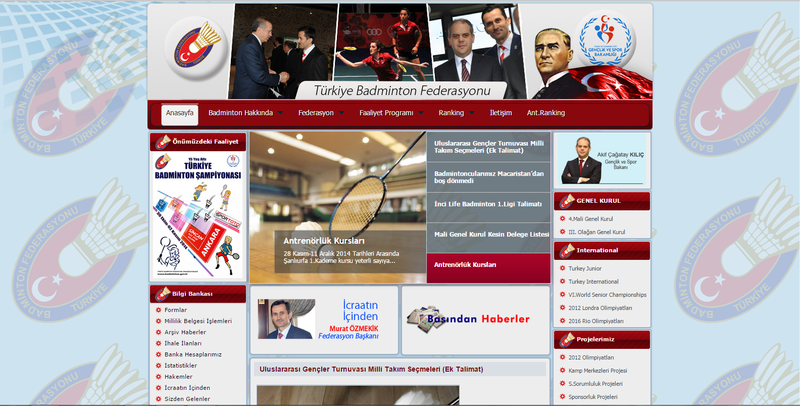 The group left a deface page along with a message on the hacked Badminton Federation website, vowing to keep fighting for their fatherland what the call is Kurdistan. The message has been translated from Kurdish language to English. 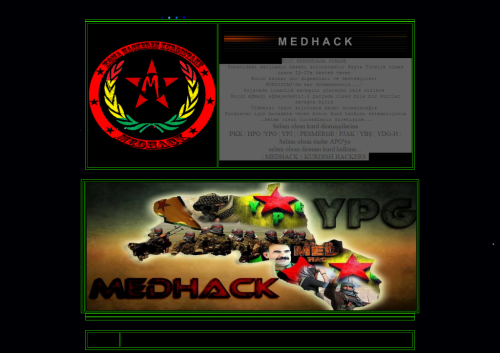 (Using Google Translator).The Kurdish MedHack group has a history of targeting Turkish government and privately owned websites in support of a free Kurdistan. ”We will never stop until we free the fatherland. 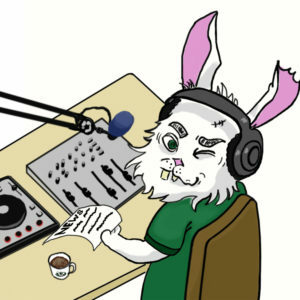 salute to all Kurdish fighters for a Kurdistan. 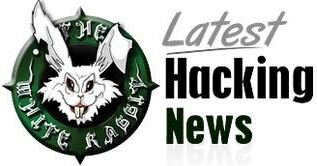 Salute to the resistance of the captives,” according to the deface message.